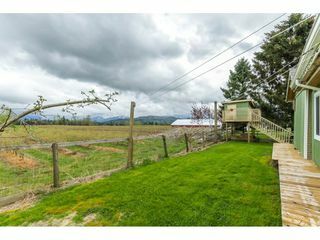 RURAL SETTING IN BRADNER! 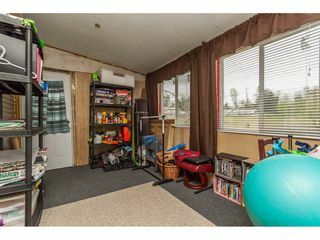 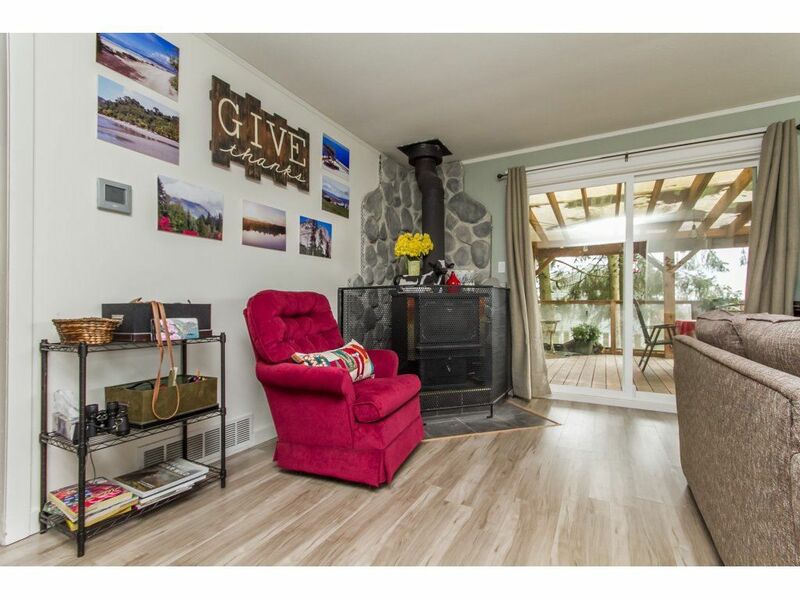 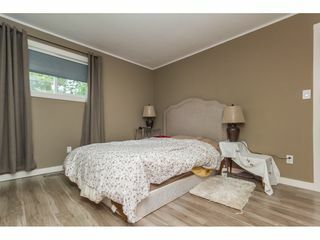 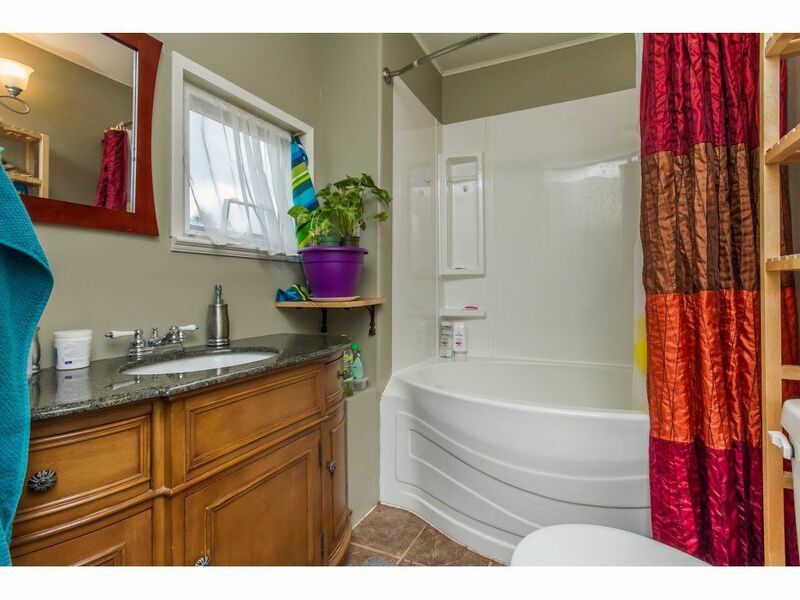 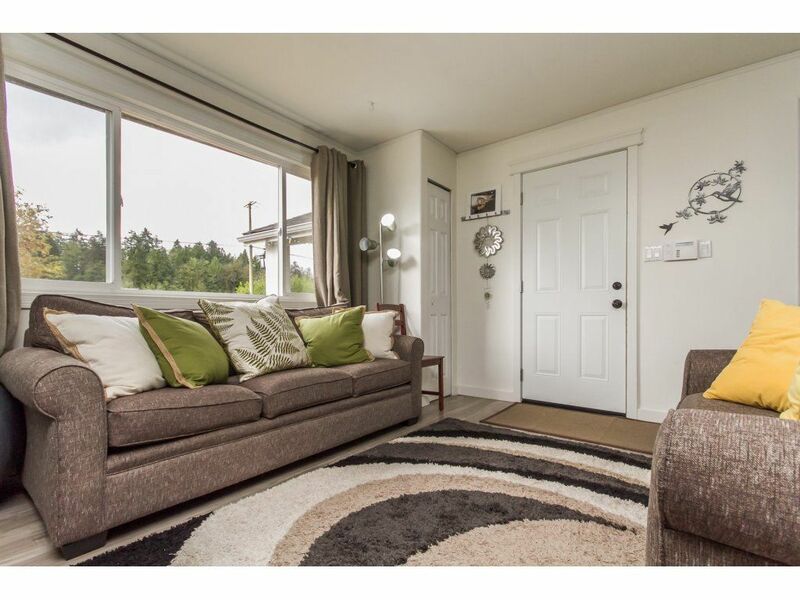 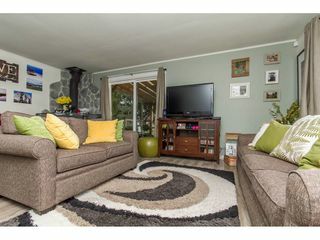 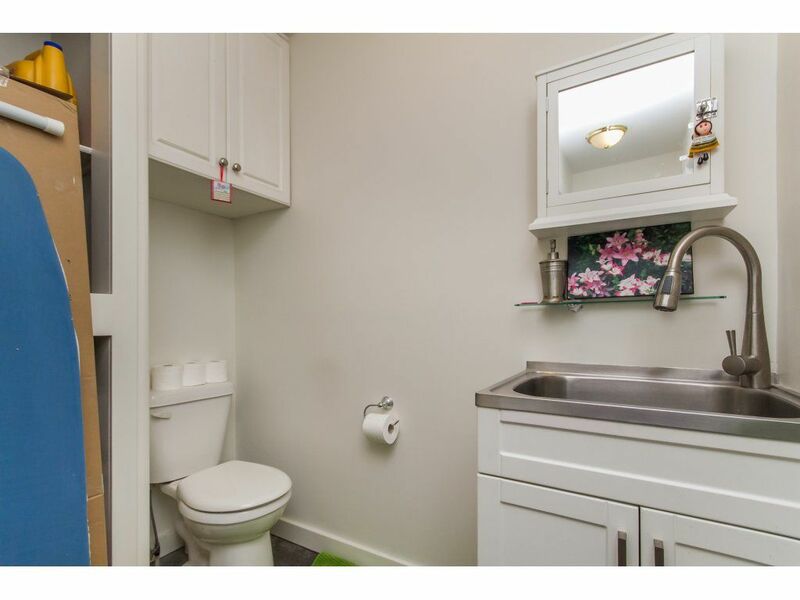 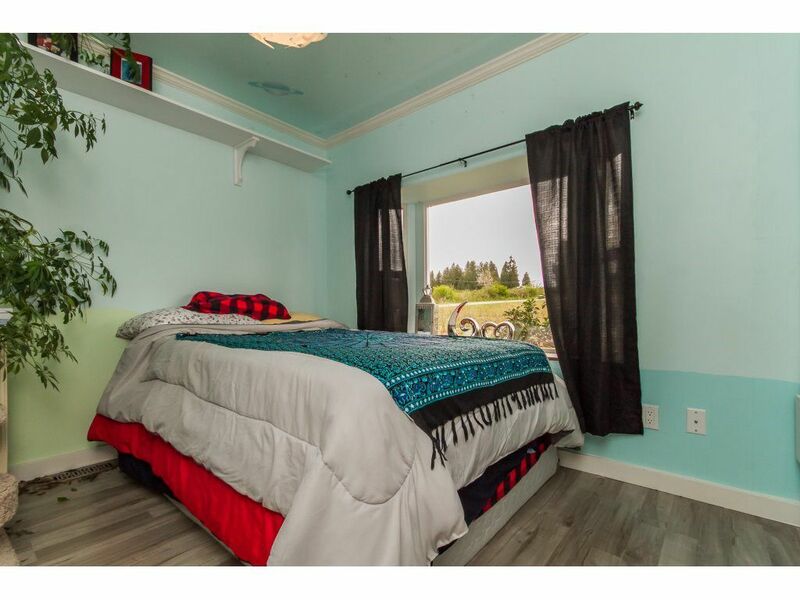 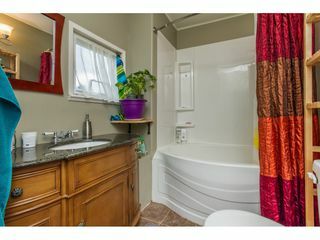 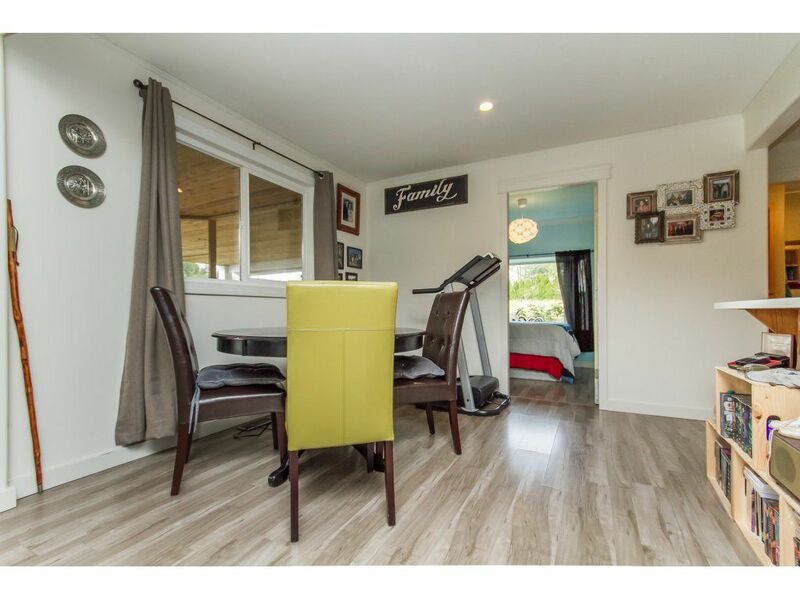 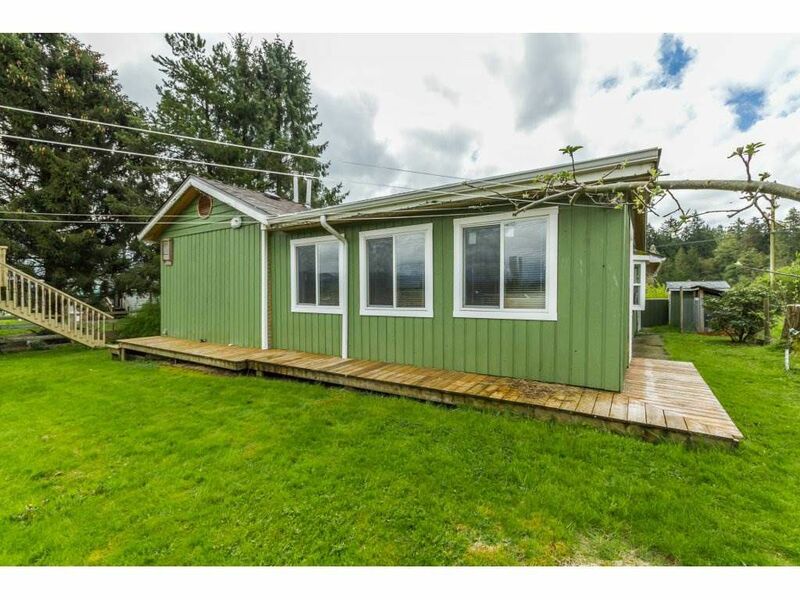 This adorable 2 bedroom 2 bathroom home in the country is move in ready. Bright & clean with many updates. 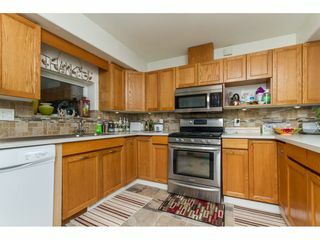 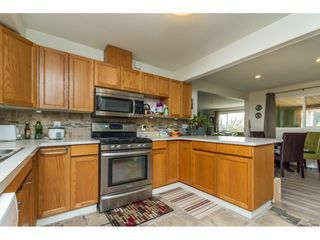 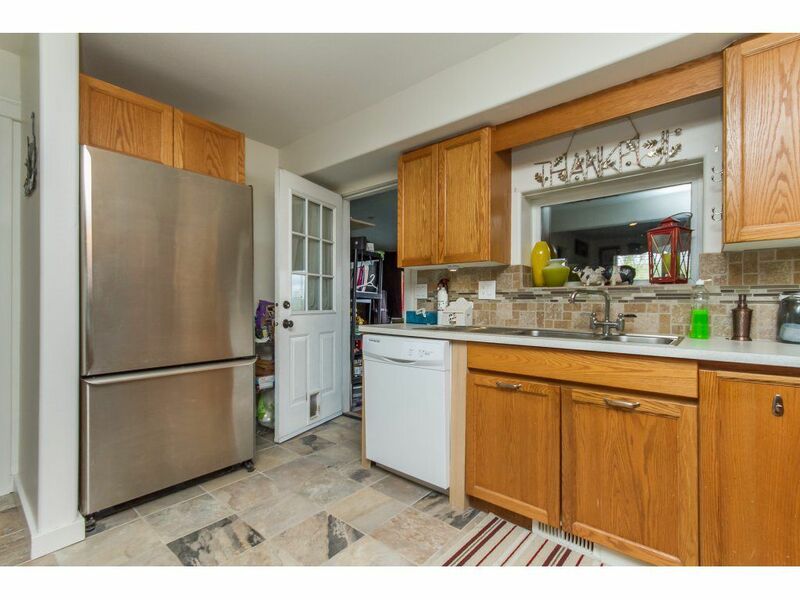 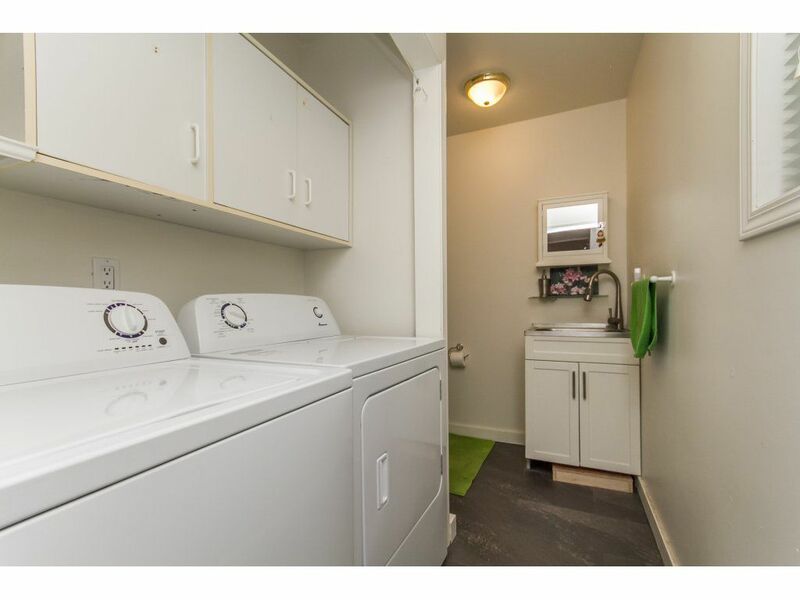 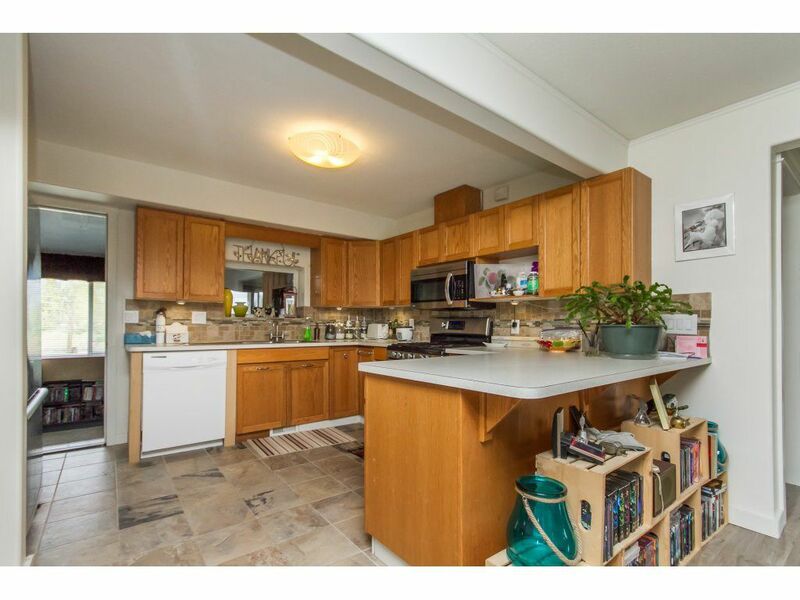 Nice Kitchen featuring newer countertops & stainless appliances. Laminate flooring throughout most of home. 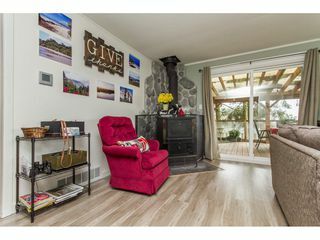 Cozy living room with wood stove. 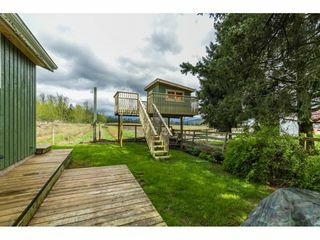 2 decks for your enjoyment. 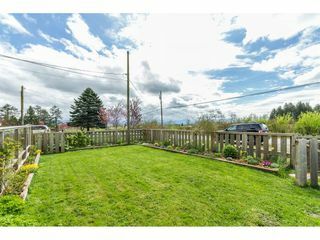 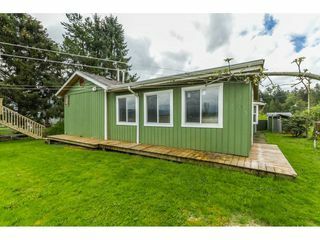 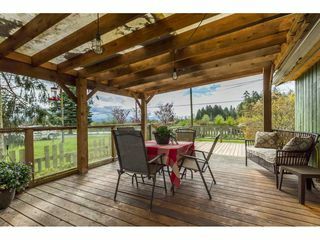 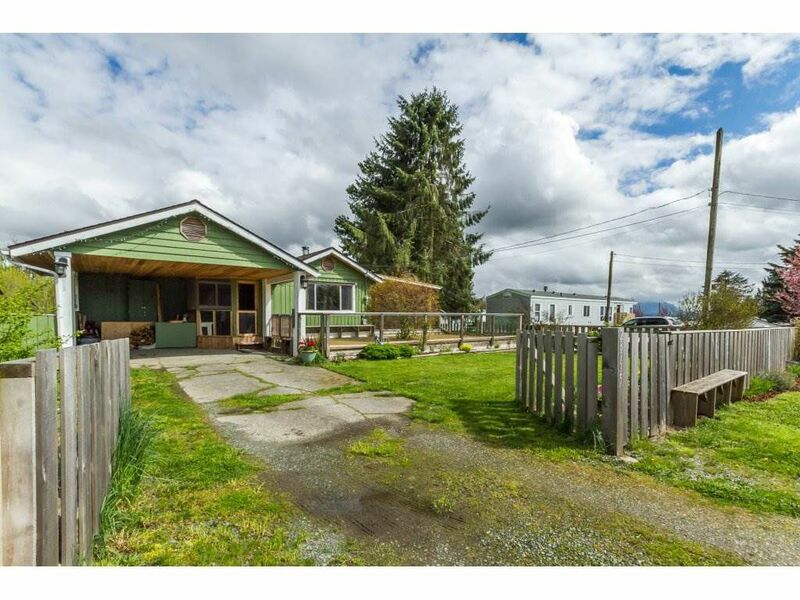 Back deck is off the kitchen with fantastic view of farm fields and mountains & front deck has spectacular view of Mount Baker. Both Furnace and Hot Water tank have been replaced.5 year old fibre glass roof, Fully fenced private yard.